When you want guttering services, you need people you can trust. With over 20 years' specialised experience, we provide a 1st class service for residential customers in Romford, East London Essex and Kent. With our speedy response and commitment to excellence, we won't let you down. On time, quick to see problem, cleared and away. Great. I left an inquiry with Gutteringrepairs.com on a Wednesday evening. They contacted me Thursday morning and within an hour I heard from Terry at 1st Choice. Job done on following Monday. No hassle - v professionally handled all round. Good job by 1st Choice - quick & efficient, personable chap and a fair price. Would not hesitate to use again. Excellent service even though it wasn't an easy job due to the location of the leaky gutter. Terry kept me up to speed on everything along the way. Very friendly and helpful. No problem with the work but had 3 different arrival times given by the workers who eventually advised that our name had been allocated to an address in Wickford ???? We had advised that we were leaving for an appointment at 1200hrs and when the workers arrived at 1140hrs we were told that the only downpipe he had was round and black and ours was white and square, at no time were we asked what pipe was required. The workers eventually returned after we had left the house as agreed and the work was completed. I had four firms look at my gutter problem, the only one who got his ladders out to examine it was Terry, only rusted screws, replaced in ten minutes, job done. Highly recommend, efficient and honest about what wanted doing. Well done. From first telephone call to work being completed was a matter of hours. Terry, was able to ascertain problem and repair even without us being there. Paid him next day via online banking. Really impressed! Terry was extremely helpful on the phone and kept us informed about when the work could be done - if it had been urgent he would have sent someone sooner but we were able to wait. His very knowledgeable and professional worker arrived on time, diagnosed our two problems very quickly and sorted them out, as well as cleaning all the gutters. Both were courteous and easy to deal with and charged a very reasonable price. We would definitely recommend this company. Terry phoned ahead and arrived at the time specified. As it wasraining he could see what the problem was. He soon had my leaking gutter repaired. Have not had any leak since. Very happy with the service I received. And even though it was raining Terry cleared up. Tricky downpipe repair. Excellent service. We had a slipped downpipe from the roof of our three story townhouse and had been told that it couldn't be accessed without scaffolding making a quick fix into a very expensive job. 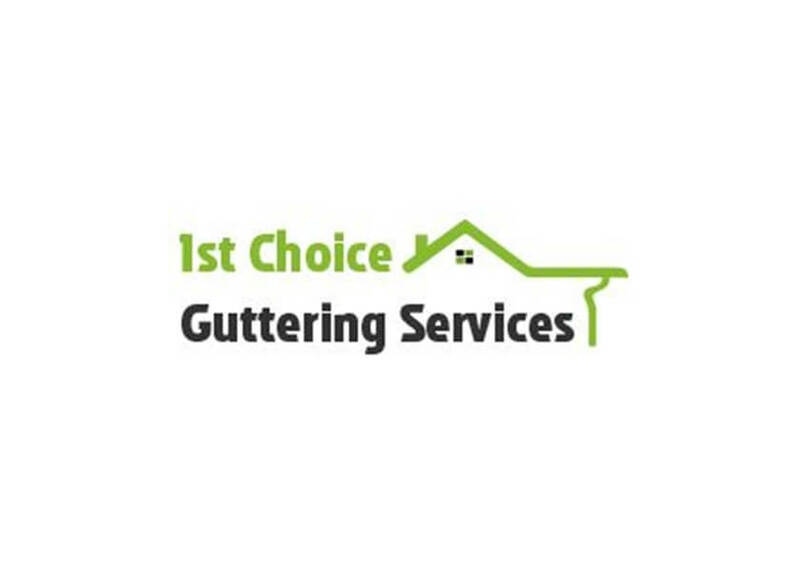 On recommendation from guttering repairs, we spoke to Terry who was helpful from the outset and agreed to come and have a look the following day. Imagine my delight to come home to it all fixed and a note through the door with a very reasonable price. Terry really put himself out and we are delighted with his work and his attitude.